Band performs both traditional and popular: Cuban Salsa, Merengue, Cumbia, Bachata, Cha Cha Cha,Timba, Son Montuno, Rumba, Guaracha, Guaguanco, Bolero, Hip Hop, Reggaeton, Afro-Latin Jazz & more. With music this contagious &pleasurable it is impossible to stay still!! And band leader Bamba knowd how to keep everyone dancing and interacting with the music. Interested in hire us call (phone number hidden). 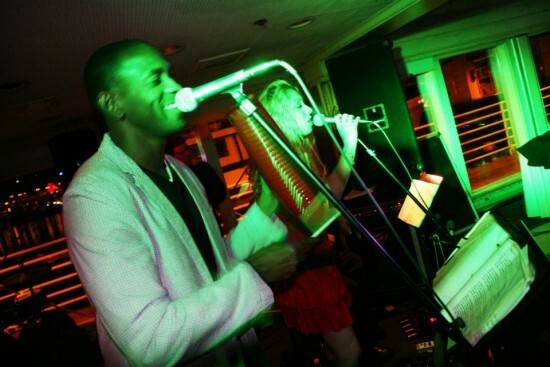 This is a band for a lobby hotel bar, very jammy band,! Is good average Low budget band, (hope so) if you don't have the enough dough $ for a 10 pieces band and wants some live event, this is your band..! Don't spect a energetic show thou. You have what you pay.. I saw this band many times at Cha Chas when was open, same songs over and over.. Sorry but salsa bands at Portland need to fresh up there repertory ones in a awhile. Good musician thou, just not enough. Every performance is infused with rhythms and flavors featuring the full range of Cuban Music: Son, Cha Cha Cha, La Guaracha, La Rumba, Guaguanco, Timba y Salsa - both popular and traditional. 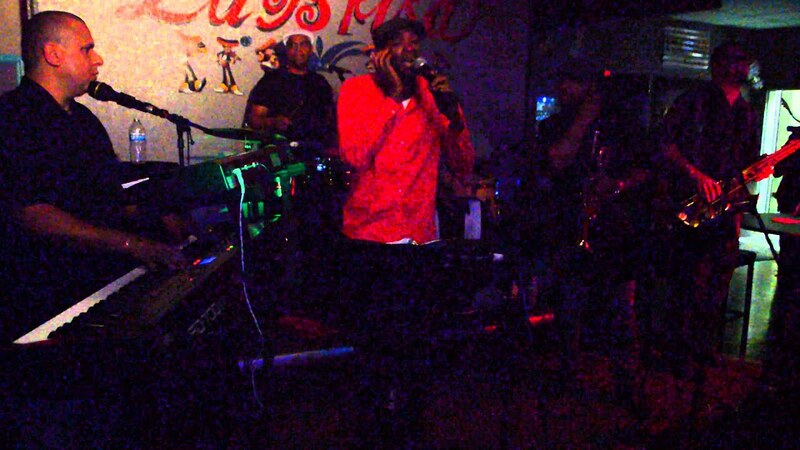 The band's diverse repertoire includes such Tropical Styles as Cumbia, Bachata, and Mereengue as well as unique improvisations that blend salsa with such musical genre as Hip-Hop and Reggeaton. With music this contagious & pleasurable it is impossible to stay still!! And band leader Bamba knows how to keep everyone dancing and interacting with the music. This sizzling band is composed of Cuban Musicians who have studied in the best musical school is the city of Havana, Cuba, and who have played professionally in Cuba, Mexico, and U.S. Cities from New York to Miami to Seattle. They have brought their talents to share with audiences throughout the Pacific Northwest especially in Metropolitan Portland, Oregon. 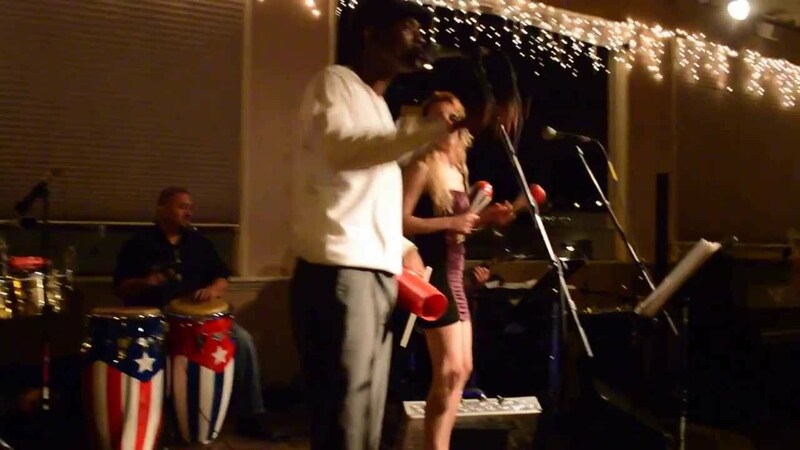 The band's Havana Salsa Thursday Nights at El Escandalo Pdx Night Club are always packed! Every performance is infused with rhythm and flavor featuring the full range of Cuban Music: Son Montuno, Cha Cha Cha, La Guaracha, La Rumba, Guaguanco, Timba y Salsa. 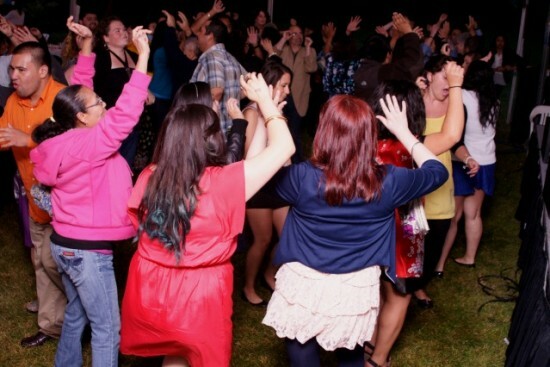 The band's diverse repertoire includes such Tropical Styles as Cumbia, Merengue & Bachata. This band has the best and very talented lead singer in the NW region with Bamba make the crown dancer and enjoy every bit with their unique and amazing improvisations! We have an amazing sound system that we can bring when it is needed. We have a very large set list and we taylor our shows to specific audiences. Band rehearsal almost very week to have new songs all the time! A unique feature of Pilon D'Azucar band is no show is the same!! All the best and traditional salsa musicians and tropical music from all over the world especially Cuba. When we play in far away places it is always nice to have the promoter pay for lodging. Band has a state of the arts sound system!